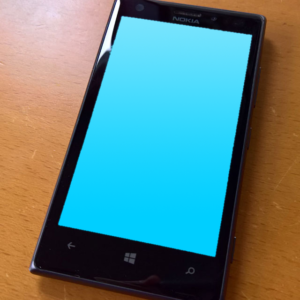 Issue: Your Nokia Lumia with Windows Phone 8.1 or Windows 10 Mobile can’t get past a solid pale blue screen at startup. You’ve got the blue startup screen of death! Press and hold the Power and Volume down keys simultaneously. 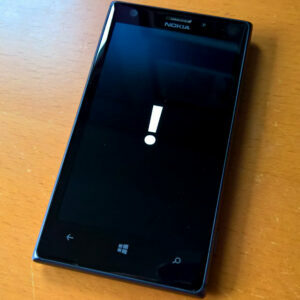 Release the keys when the phone vibrates and then immediately press and hold the volume down key until the phone displays an exclamation mark (!) on the screen. Wait for your phone to reset. 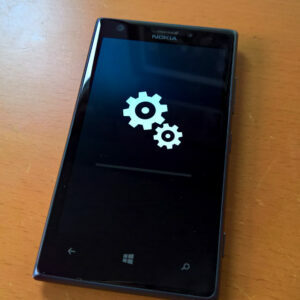 During the reset you will see gears rotating on the screen for up to 5 minutes, after which the screen goes blank for ~30 seconds and then your phone will restart. Go through the initial phone setup. Make sure that you have the date and time set correctly. Select Settings > Time & language > Date & time (Lumia with Windows Phone 8: Settings > date+time). 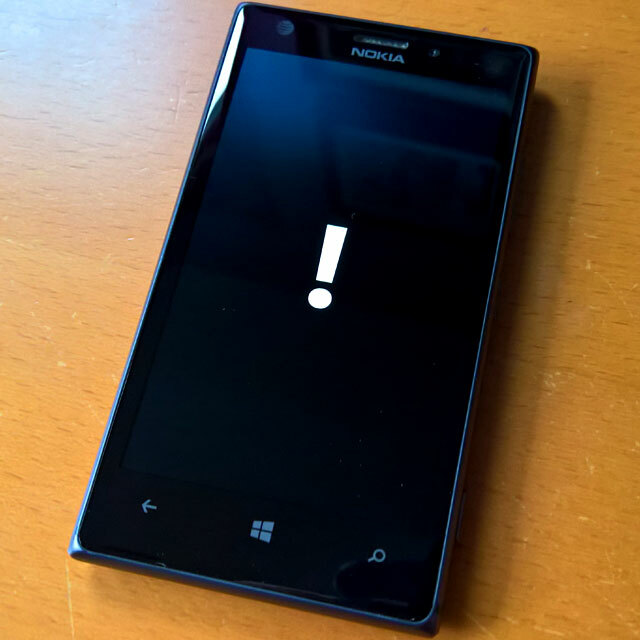 Download and install the Windows Phone Recovery Tool to your PC. Launch the recovery tool and connect your phone using a USB cable. It probably won’t detect the phone so click My phone was not detected. In the next screen, click your phone, wait a few seconds, and you’ll see your phone information and the software available for download to roll back to a previous operating system. 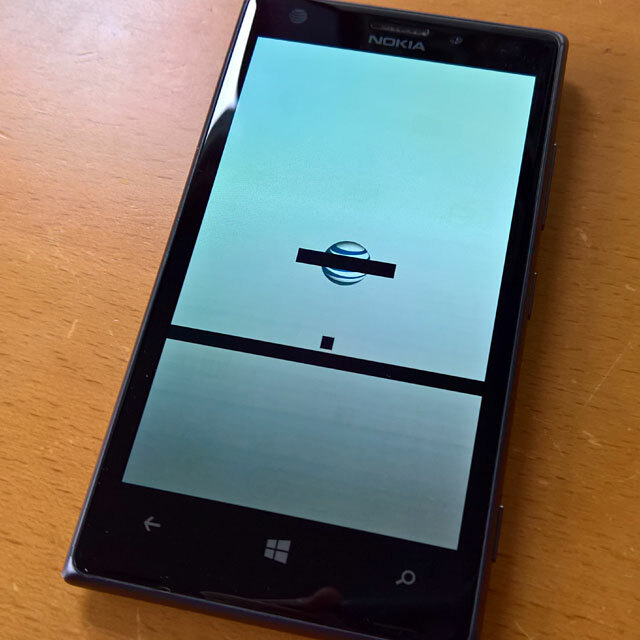 It’ll say something about the phone being in UEFI mode. To continue, click Reinstall software. Now, the recovery tool will download the image from Microsoft’s servers and restore your phone to Windows Phone 8.1. It’ll take a while, but just leave it alone and let it work its magic. Thanks a lot for your instructions to find the Recovery tool. You saved my phone with it.